How clear is your vision? 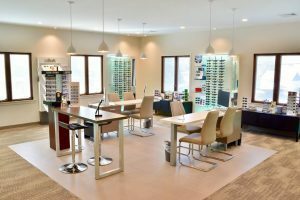 Maple Eyecare is a leading provider of optometry services and vision care products in the Ridgewood community, and we want to help you achieve and maintain a clear vision for years to come. Click Here for High Mountain Eyecare. Visit Maple Eyecare’s profile on Pinterest.